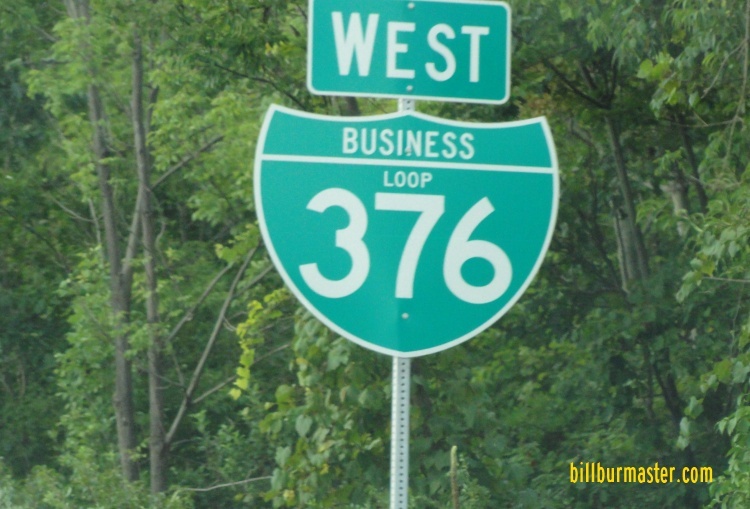 Business Loop Interstate 376, also known as the Airport Parkway. Much of this highway is built to interstate standards, with the exception of a few intersections controlled by traffic signals. 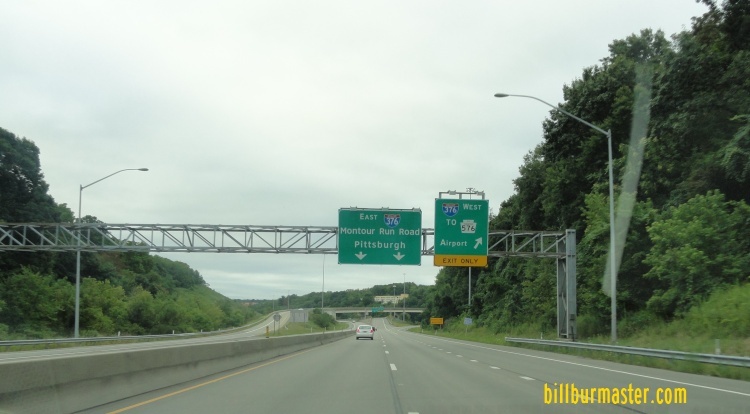 This route has carries other highway designations in the past, including Business Pennsylvania State Route 60, and Pennslvania State Route 60. 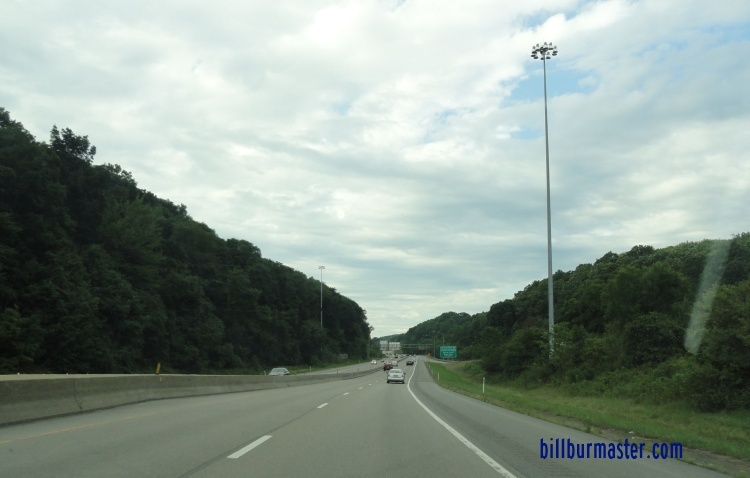 It runs along the northside of the Pittsburgh International Airport. BUSN Loop I-376 passes through the following town in Alleghany County. 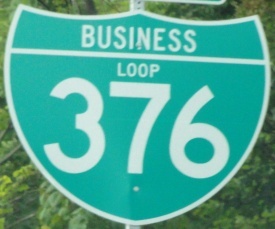 BUSN Loop I-376 is not multi-plexed in Alleghany County. 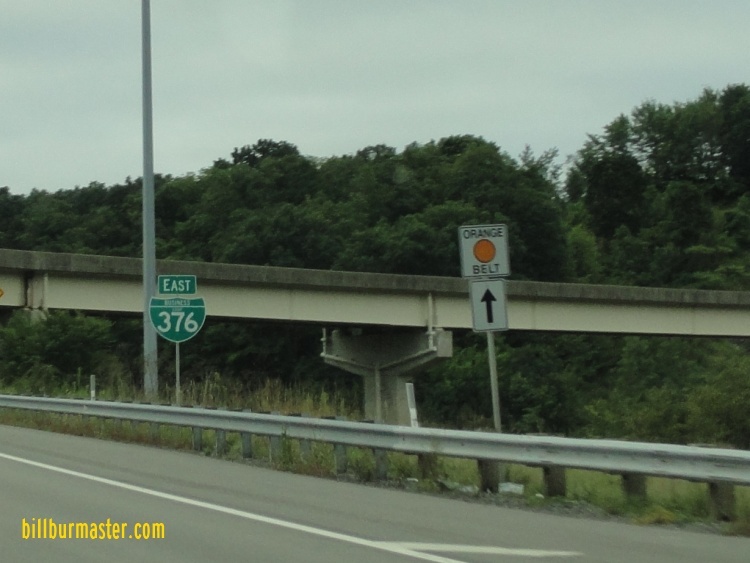 BUSN Loop I-376 intersects the following highways in Alleghany County. 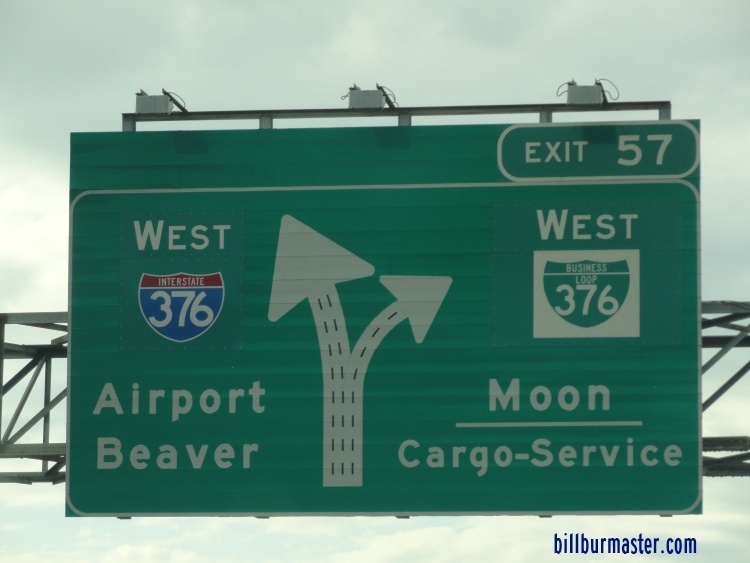 An EB guide marker near I-376. EB BUSN Loop I-376 near I-376. 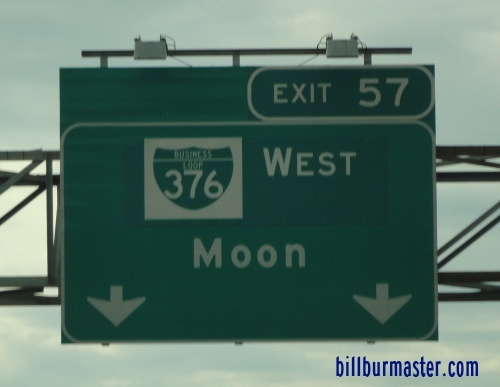 WB BUSN Loop I-376, north of I-376.